The huge flow of cars on our roads, the carbon emissions spewed by them every day, the incessant engine noise and the smog hanging over big cities all mean that modern societies have to change their driving habits. That process takes time, but it’s well worth it when the stakes are so high – the future of our children, cities and entire planet are in the balance. Bulgaria had the highest growth of registered conventional cars in the EU over a five-year period (2008-2012), with 400 cars per 1,000 citizens. A new project – Eldrive by Eldrive EAD – is trying to change these statistics by demonstrating in a convincing and attractive manner the benefits of driving electric cars and raising awareness of such vehicles in Plovdiv, Varna and Burgas, and has enlisted our help to that end. As a result of escalating political, regulatory and public pressure, big car manufacturers have been investing efforts and resources in the development of hybrid and electric car technologies since the beginning of this century and, at the same time, have been implementing policies encouraging their use and building sector-supporting infrastructure. For example, the USA has more than 20,000 charging stations (2014), and California recently became the North American state with the most ambitious and aggressive goals for the reduction of harmful emissions to 40% below the 1990 level by 2030. The main pillar of this plan is the widespread adoption of electric vehicles. In the meantime, the electric car market is experiencing its most dynamic period ever. Companies such as Tesla Motors and General Motors are competing to launch a mass-produced, affordable, high-performance model that has a long-lasting battery, high top speed, beautiful design and comfortable interior. Even though the global consumption of electric cars is growing steadily and gradually (around 3.8% of all cars sold in 2013 were electric), their future popularity is dependent on the price of their batteries, which are for now the most expensive components in their manufacture, as well as on the construction of reliable and convenient infrastructure enabling easy recharging. Critics of electric cars cite as a serious problem their lower distance range and the need for frequent recharging. Most modern, mass-produced electric cars have a range of around 150 km on one battery charge. However, when it comes to personal use, statistics shows that the daily distance travelled by an average driver in Europe is lower than 90 km, i.e. public habits are actually a greater obstacle than the performance of electric cars. Environmentalists have also waded in with a serious argument against electric cars – their environmental footprint. It has been measured that up to seven tonnes of harmful emissions are released in the manufacture of an internal combustion engine car compared with eight tonnes for an electric car. However, electric cars compensate for this negative balance in less than a year of use. Electric cars are, in essence, completely clean and, over the course of their lives, release half of the harmful emissions of conventional cars, which poison the air with exhaust gases every time their engines are started and cause noise pollution. In addition to being environmentally friendly, driving an electric car is great fun. It accelerates quickly, runs quietly and is easy to maintain, making it particularly popular for city driving. At this extremely interesting and dynamic time in the development of the electric car industry, a new system for the use of such cars has a chance to make headways in Bulgaria. With Eldrive, Eldrive EAD plans to build an urban electro-mobility system in Varna, Plovdiv and Burgas, comprising a fleet of electric cars that can be hired for short and long periods through an online application. The project aims to generate a buzz about the topic in those three large Bulgarian cities by providing a convenient way of hiring electric cars. Eldrive launched its initiative with eight cars and two electric buses used to transport students and disadvantaged people. The make is Nissan LEAF – the best selling electric vehicle ever. 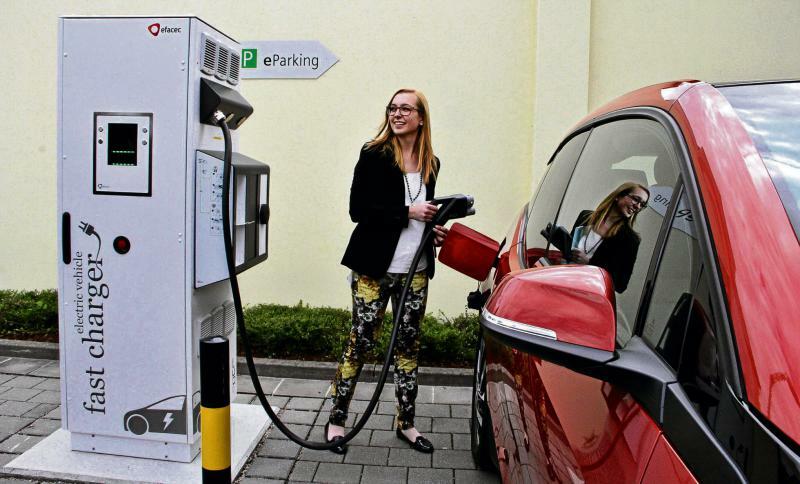 An important part of Eldrive’s mission in encouraging the use the electric vehicles is to provide a network of charging stations and a system for their use by all electric car users. The team behind the project believes that there is a tangible need, preferences and demand for such cars in Bulgaria. The registered number of electric vehicles in the country is no more than 700, 380 of which are based in the capital and the rest throughout Bulgaria. As a comparison, there are around 38,000 in France and Holland, and 26,000 in Norway. Due to the lack of charging stations, comparatively high initial price, limited number of dealers and low awareness of the capabilities and benefits of electric cars, they have been slow to establish a foothold on the Bulgarian market. We hope Eldrive will make a sufficient impact in the three big Bulgarian cities to enrich the knowledge of their residents. The Eldrive service is aimed at socially active and environmentally responsible people, who by way of personal example could change the habits of those around them. The advantages are numerous, including significantly lower per-mile cost: the cost of travelling a mile by electric car will be at least 8 times lower than that of internal combustion cars. Companies and individuals who wish to test an Eldrive do not have to make a substantial investment, because they can hire such a car for anything from a few hours to several days. The system is flexible and bookings can be made online or on-site. The cars will be delivered to an address chosen by the customer or will be picked from several points, which overlap with the locations of the charging stations. The online system indicates the location of each charging station on a map and shows in real time whether they are occupied or vacant. Eldrive encompasses all aspects of electro-mobility. 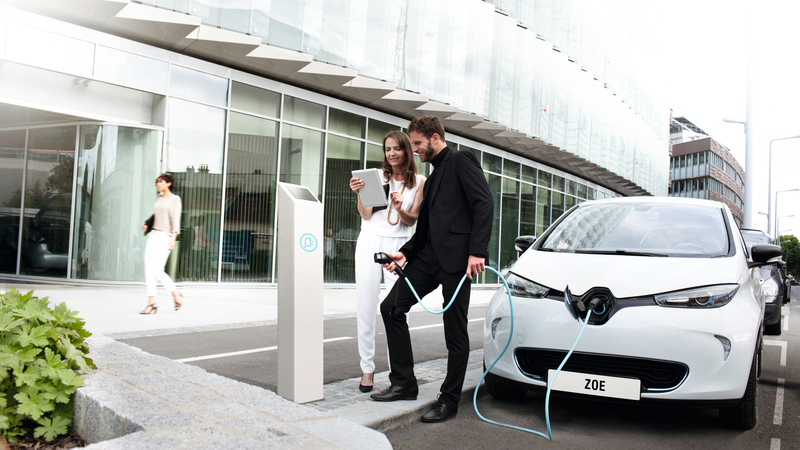 The end consumer receives a complete package of services: electric car, access to a charging station and integrated management and payment platform. 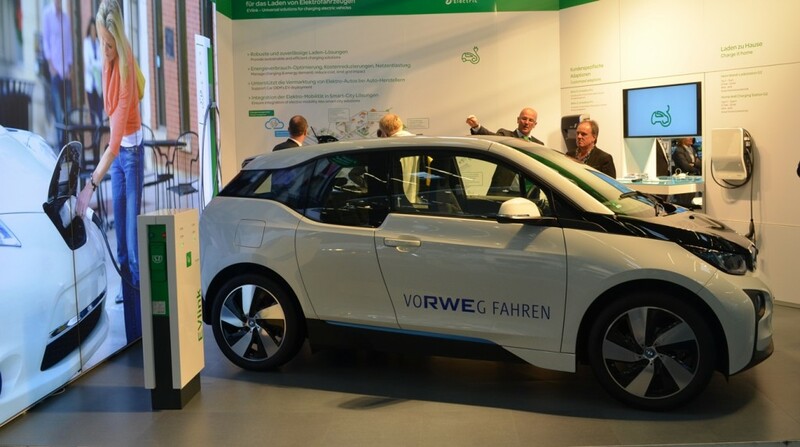 The process of using an electric car is as follows: first the driver receives an alert to their mobile phone that the car needs to be charged and then information about the nearest charging station and estimated charging time. At the station, the customer identifies themselves with a card or mobile phone and then the charging can begin. The system detects the car’s registration plate, reads the battery data and automatically performs the necessary charging. Information on charging sessions, including car type and customer number, is transmitted to the billing system. When returning a hired electric vehicle, the customer pays their bill at the company office. Eldrive is a natural progression of the operations of Solarpro Holding, whose business is focused on green energy, specifically the development of innovative clean technologies in the field of energy. “We have always been a socially committed company, whose projects are aimed at environmental protection. We have a solid foundation to build on. The Bulgarian Electric Vehicle Association has helped us develop the concept to a more ambitious level by sharing the problems they run into on a daily basis,” said Daniela Asenova, Procurement Agent and Financial Director of Solarpro Holding and Managing Director of Eldrive EAD. The Eldrive system is currently being actively deployed in Varna, Plovdiv and Burgas, and the delivery of electric vehicles should be completed by the end of February. In the meantime, the company and the municipal administrations are discussing suitable locations for the charging stations. 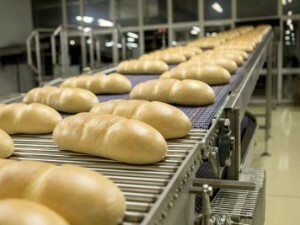 The first ones will be installed within the next two-three months. Eldrive is facing a promising, but rocky path. According to its creators, the main challenges are threefold. The first problem is convincing potential users that driving an electric car is an incomparable experience, and is affordable to anyone. “It’s high time that everyone who mainly uses their car for urban driving to stop and think about the extremely polluted air and, above all, about our children,” Mrs Asenova said in reference to her personal crusade. The second issue relates to the existing regulatory framework on the installation of charging stations, which is quite sluggish when it comes to obtaining approvals from the relevant municipalities and coordinating actions with the local electricity suppliers. The third challenge is the existing policy on encouraging electro-mobility, which provides no incentives to purchase electric cars, other than parking and tax exemption schemes. Even though they are still on a small scale, some Bulgarian companies, including courier firm Speedy, Societe Generale Expressbank and ProCredit Bank, already have good practices in place. The age of petrol’s supremacy is coming to an end. Or so say advocates of electric cars. Even though electric cars will not completely eradicate the internal combustion engine, at least not in the near future, their presence is becoming increasingly hard to ignore and they are now a necessary and sought-after experience. Especially if caring for the environment becomes a leading cause.